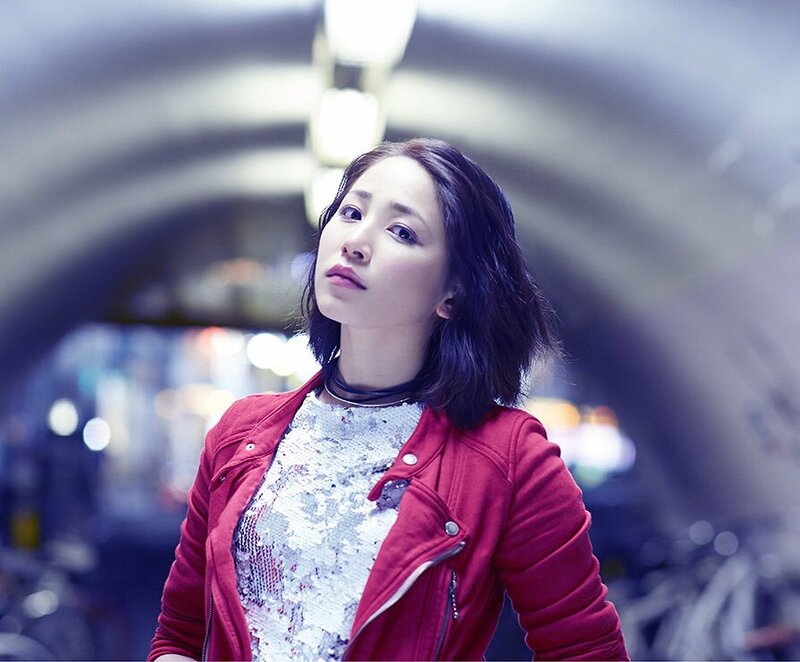 You Kikkawa is a former member of Hello! Projectand former member of Hello! Pro Kenshuusei and MilkyWay. She auditioned for the eighth generation of Morning Musume. She was one of the six finalists, but lost to Mitsui Aika. She is currently running as a soloist under UFA. Her highest selling single was Kikkake wa YOU! with 17,506 copies sold, and her lowest selling single was Koko Kara Hajimarunda! with 3,308 copies sold. Kikkawa made an appearance in Atlanta for the Anime Weekend event. The event date was September 28-30, 2012. You Kikkawa branded Android-based edenTAB tablet featuring exclusive Kikkawa related apps and wallpapers titled Kikka Tab. There were only 100 available and they were available for preorder on August 6th at 35,800 Yen. There will be two exclusive apps included with the tablet: Kikka Alarm a morning wake-up call app, and Kikka Camera with You.